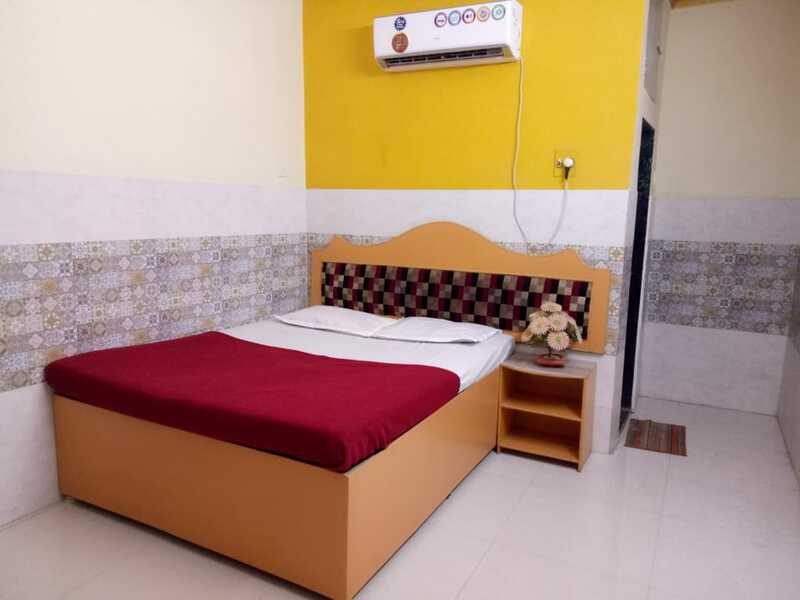 Complementary Accommodation With Breakfast, Veg and Non-Veg Lunch, Evening Tea and Free Use Of Swimming Pool. Timing - 9 am to 5:30 pm Packages Start From Rs. 450 onwards Contact for Special Package for group picnics.